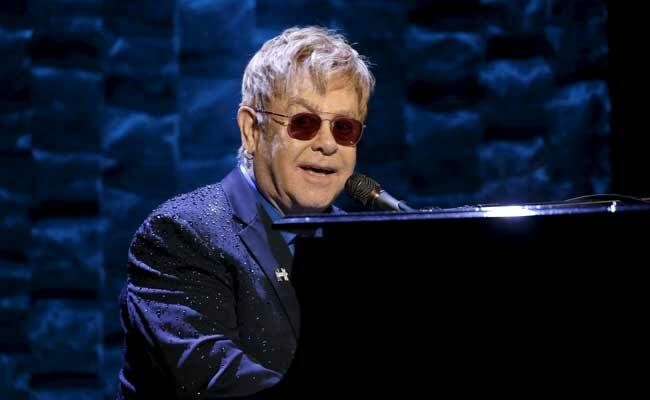 London: British pop icon Elton John contracted a "potentially deadly" infection while on tour which saw him spend two nights in intensive care and has forced shows to be cancelled. The musician became "violently ill" during a flight from the Chilean capital Santiago, where his Latin America tour ended April 10, his public relations representatives Murray Chalmers said in a statement. On landing in Britain he was immediately admitted to hospital where he underwent treatment for "a harmful and unusual bacterial infection", the company said on Monday. "After spending two nights in intensive care followed by an extended stay in hospital, Elton was released from hospital on Saturday, April 22 and is now comfortably resting at home, per doctors advice. "Infections of this nature are rare and potentially deadly," Murray Chalmers said. "I am so fortunate to have the most incredible and loyal fans and apologise for disappointing them. 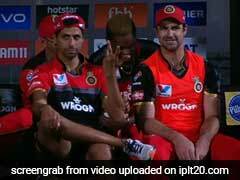 I am extremely grateful to the medical team for their excellence in looking after me so well," he said. The musician and singer's career has spanned five decades and seen him pick up numerous accolades, perform more than 3,500 concerts and sell more than 250 million records worldwide.